You must have heard the saying “A day without learning is a day wasted”. 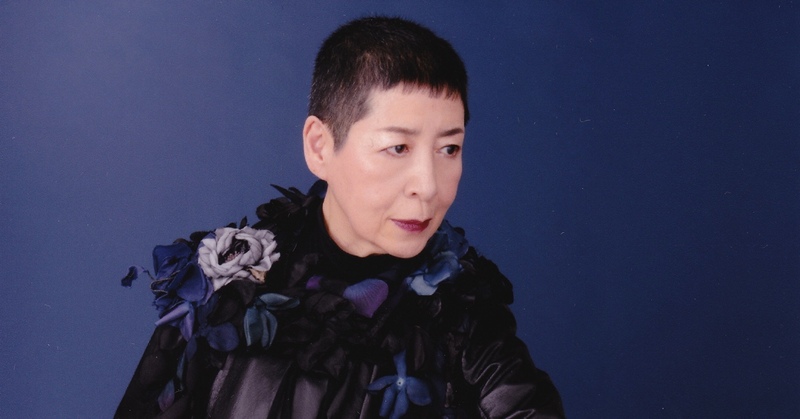 Well, while listening to Midori Takada, you are guaranteed the hypervitaminosis of knowledge necessary for, at least, a week. A sound sudoku where you not only have to decipher the answers but also the figures! We challenge you to distinguish between a marimba and a waterphone –see? You’ve already learnt the name of a new instrument today –, to trace the sound frontier between Asia and Africa. Start studying and if you still have doubts reserve a seat, as the Japanese professor will give a class that promises to be masterly, next May in the Parc del Fòrum.